For some reason, simple toys that run on the power of imagination seem to have the most staying power. Take the tin fire trucks from Czech Republic’s Kovap. Kovap has been making tin toys since 1946, proving they do indeed make’em like they used to. 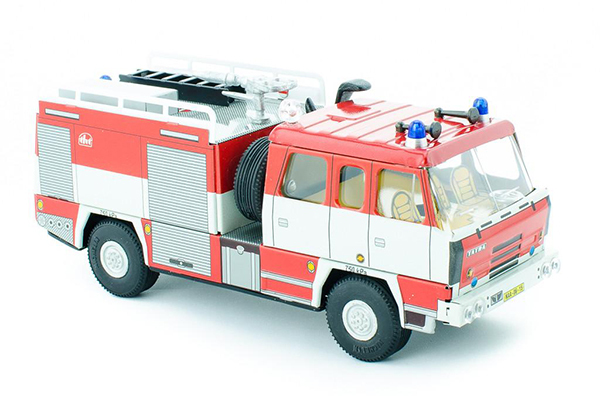 Kovap’s Tatra Tin Fire Engine ($45) and Mercedes Benz Fire Engine ($50) are the firefighting members of the Kovap tin vehicle family. 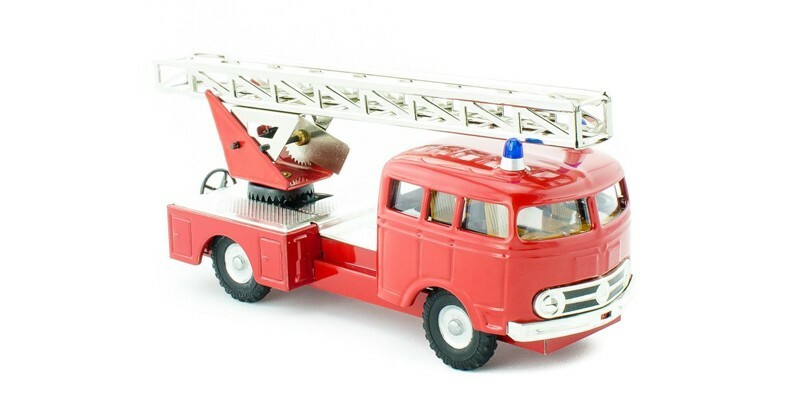 Full of beautiful details like little blue lights, rows of painted yellow seats and an extendable, spinnable ladder, the fire trucks make gorgeous collector pieces or are safe for play for kids over three. Assembled by hand, Kovap’s toys have been lovingly built by the same 200-step process for over half a century, and all the materials are sourced locally around the Czech Republic. 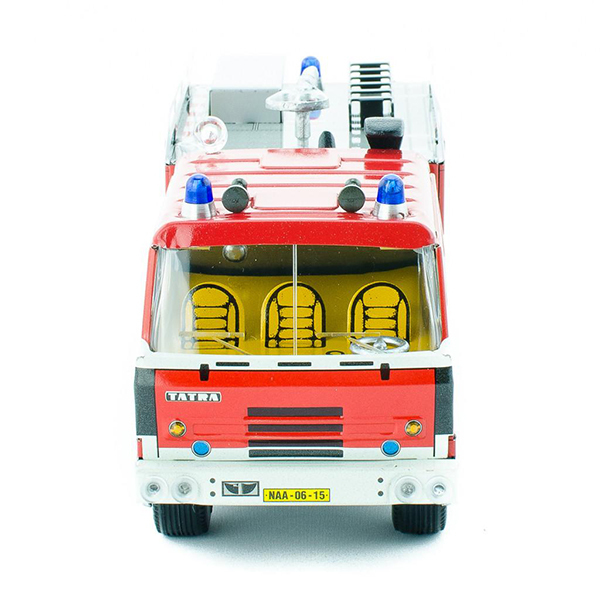 The fire engines are available locally at Happy Go Ducky and ship for $9.95 in Australia.